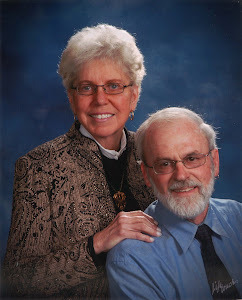 Some years ago John and I decided to research charities, and instead of giving smaller amounts to a lot of organizations, we decided to give larger amounts to fewer. One of the highest rated charities we found was Compassion International. 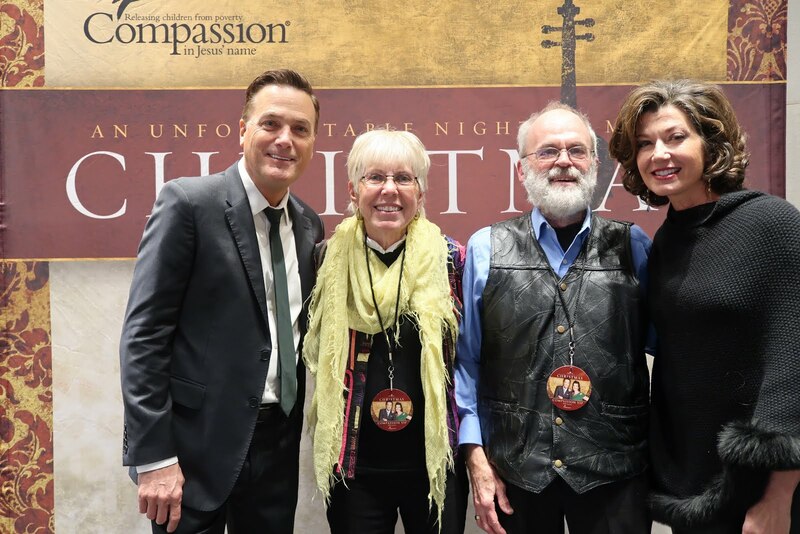 It turns out that Amy Grant and Michael W. Smith, who are on tour giving Christmas Concerts, have chosen that charity through the years to sponsor. Their concert in Grand Rapids, capacity crowd at Van Andel Arena, was a benefit and we were given complimentary tickets, invited to a reception AND an opportunity for a picture with the music stars. So here we are.